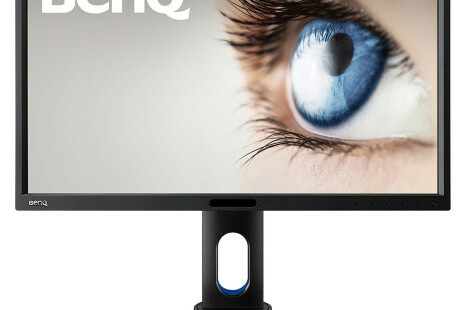 BenQ has presented a new smartphone that comes with the rather short name of T55. Unfortunately the device is nothing special but those of you who need a cheap smartphone may like this one. 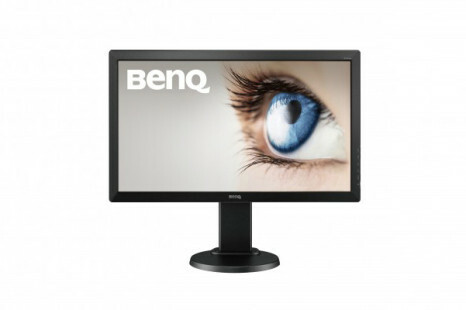 BenQ has made a comeback on the monitor market with the announcement of the PD2700Q professional-class monitor. 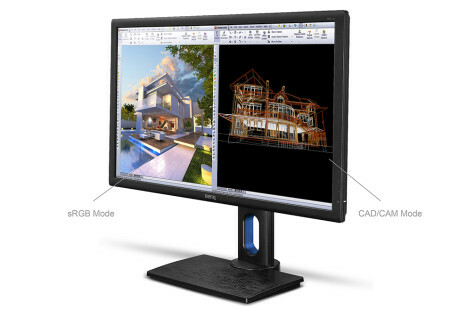 The device features a 27-inch display that works at 2560 x 1440 pixels and uses IPS technology inside. 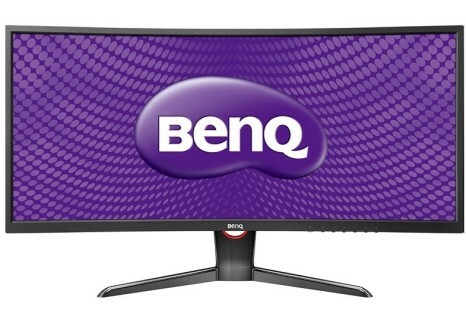 BenQ is not a really popular brand when it comes to smartphones but this does not prevent the company from working on new models. The latest offers from this Taiwanese maker include two mid-range models – the F5 and T3. 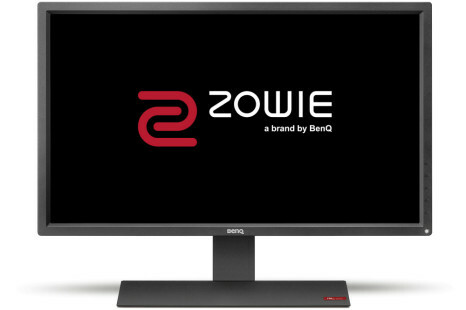 The Taiwanese computer hardware maker BenQ has presented a new 24-inch monitor known as XL2420Z. 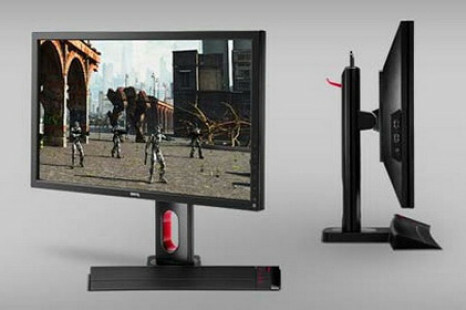 The new company product targets gamers and offers a TN-based display that works at Full HD resolution (1920 x 1080 pixels). 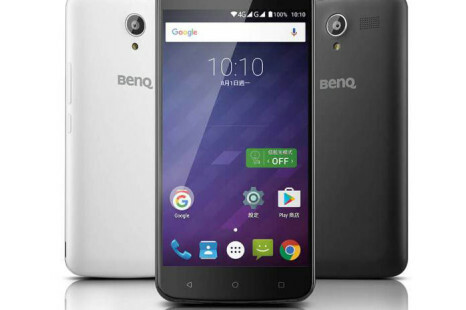 The Taiwanese company Benq has started making smartphones once again with the company debuting not one but two separate models in a bid to enter this market again. 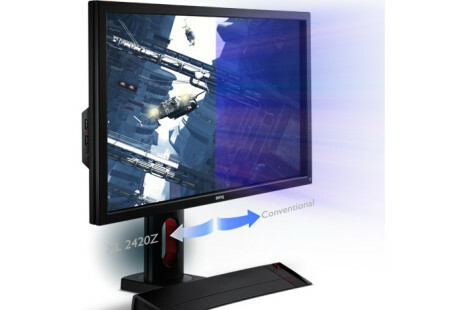 The Taiwanese maker of computer hardware BenQ has announced the BenQ XL2720Z monitor. 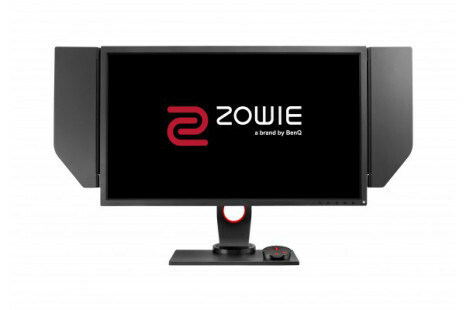 The new company product targets gamers and comes with a large 27-inch display that works at Full HD resolution (1920 x 1080 pixels).